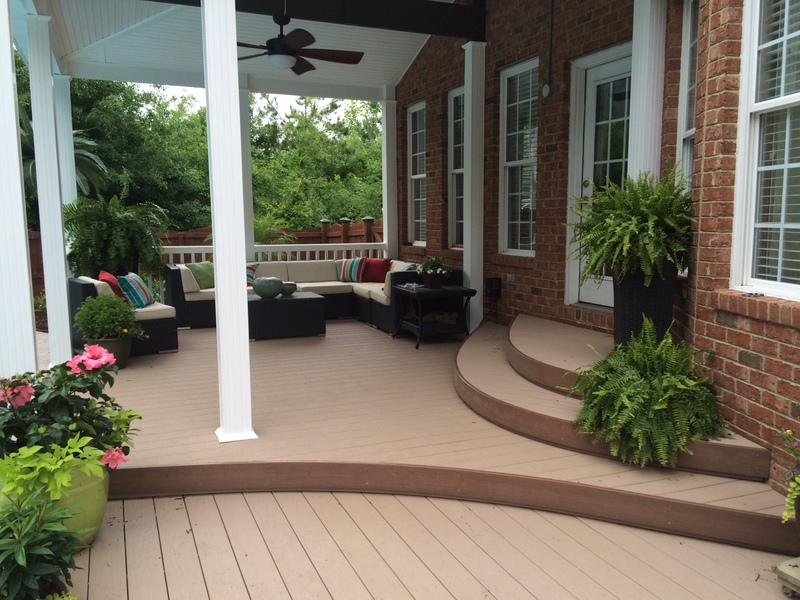 Decked Out Builders has been awarded top honors in dozens of deck design competitions. That includes winning prestigious Tidewater Builders Association Homearama awards eighteen times! So it’s no wonder Decked Out Builders has a reputation for creative and dramatic deck designs. 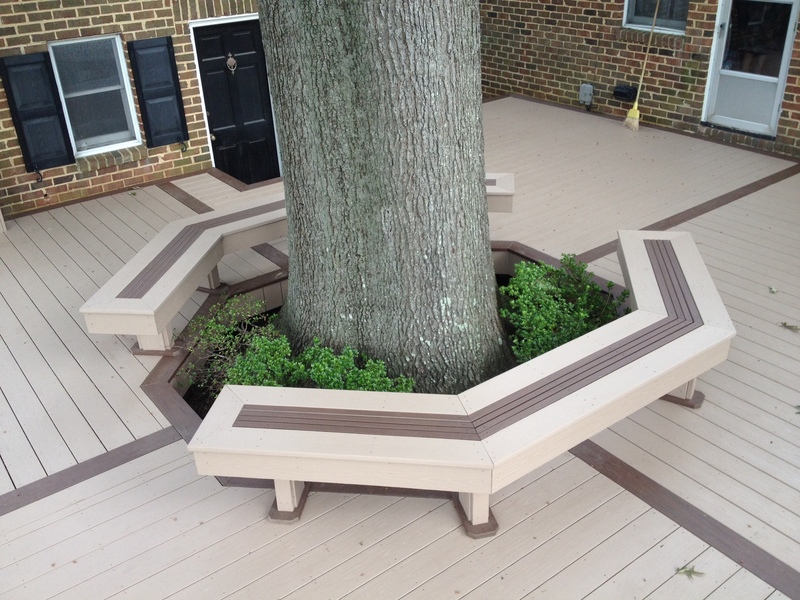 Every Decked Out deck includes design services from the most talented professionals in the business. No matter what sort of property you have, Decked Out can help you create the outdoor space you’ve always dreamed of. 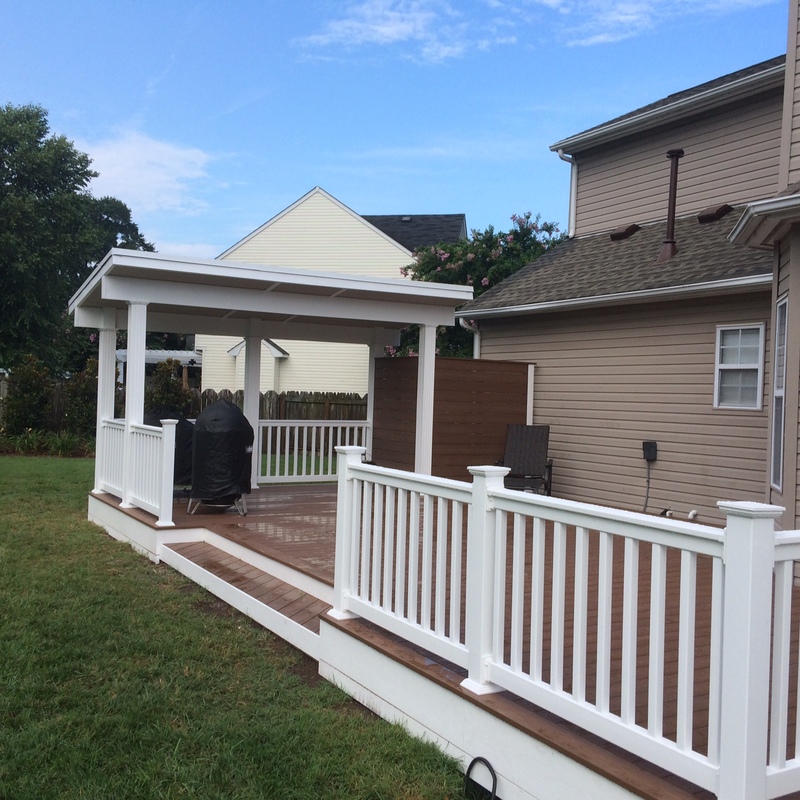 In Southeast Virginia, call us at (757) 965-3888, or contact us online for a free consultation about a new deck, screened porch or any outdoor structure. We’ll help you decide on the perfect solution to compliment the architecture of your home and make the most of your property’s assets.